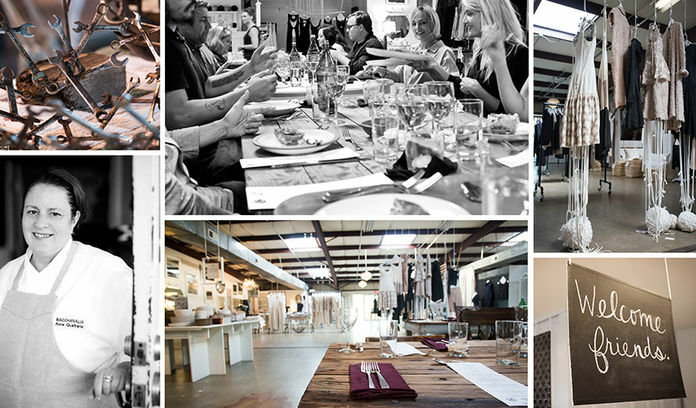 Visit Southern Accents showroom in downtown Cullman, Alabama and you will quickly see that we have an immense love and appreciation for finding ways to repurpose salvaged goods. One of the ways in which we repurpose some of our gorgeous salvaged wood and beadboard is by turning them into picture frames. 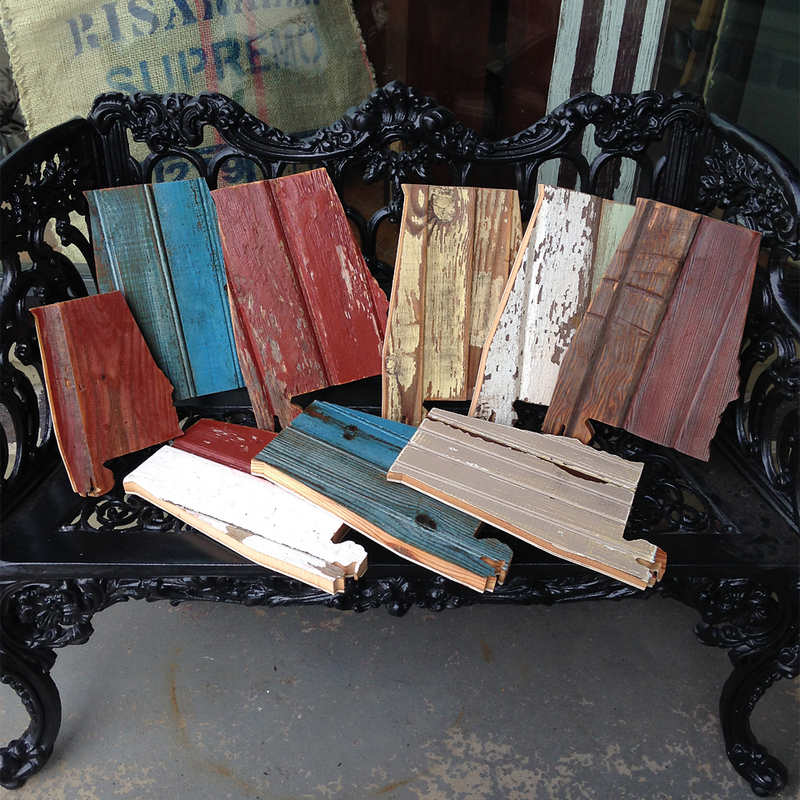 Our salvaged wood frames are available in a wide variety of wood colors and sizes: 5×7 – $25, 8×10 – $35, and 11×14 – $45. 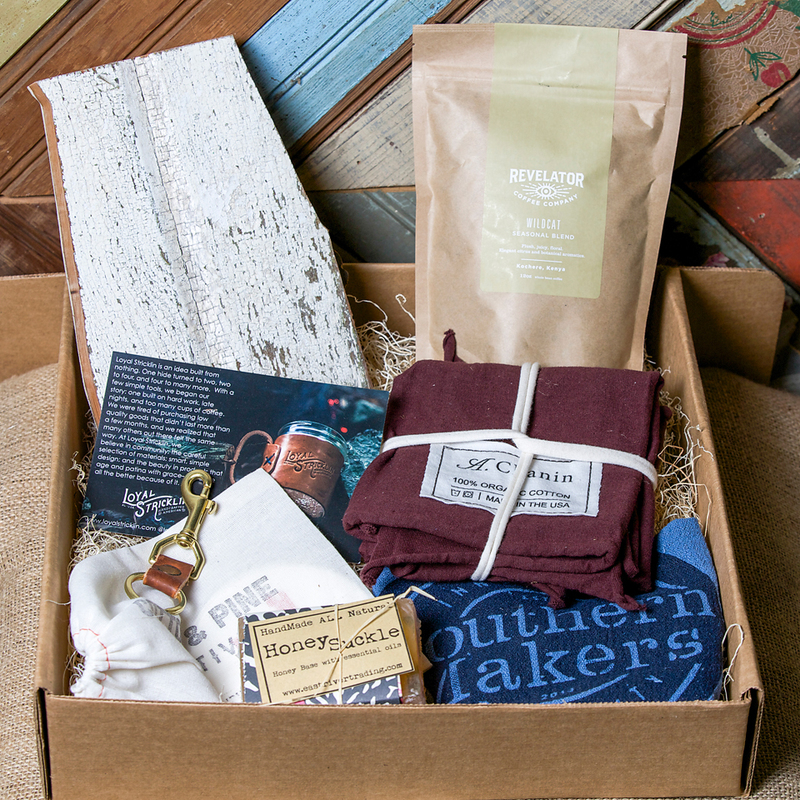 Each rustic, one-of-a-kind frame is hand crafted by local artist Leldon Maxcy. 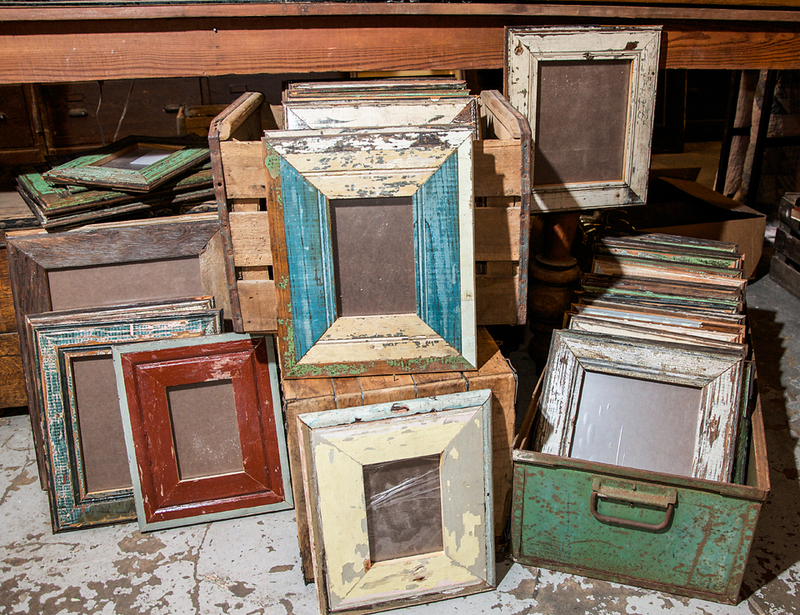 Hand crafted, salvaged wood frames available in a wide variety of colors in three sizes! Through our collaborations with Leldon, in addition to our gorgeous salvaged wood frames, we also have a great selection of salvaged wood State of Alabama cut outs. These are available in two sizes and a wide variety of color options. Choose from 10″ long for $25 and 14″ for $35. Hand crafted, salvaged wood, State of Alabama cutouts available in various colors in two size options.